The Orthoplastics laboratory is UKAS accredited and the majority of its projects are carried out in accordance to ISO17025. 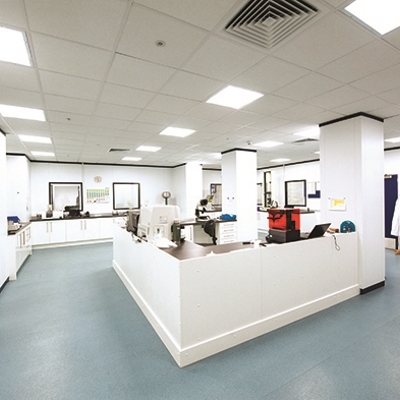 This industry leading laboratory has been designed and built to support new product development for Orthoplastics’ customers. 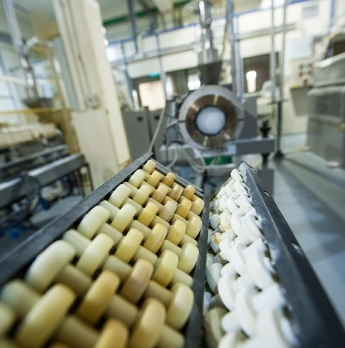 It allows customers to accelerate the production process and ensure that all new product concepts meet the application, specification and technical demands required, so that they progress their product to market quicker. It also means that the customer does not have to invest resources to build their own laboratory, thereby avoiding the associated costs and time. 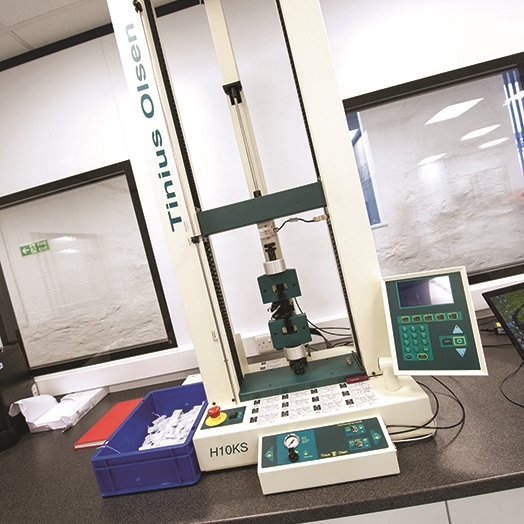 Bringing new orthopaedic products to market can be a slow, technically challenging and costly experience, especially the testing and accreditation phases. This process can be simplified by working with a world leader in implantable plastics manufacturing that has invested in creating its own onsite laboratory. Orthoplastics commitment to research and development is unrivalled within the orthopaedic implantable plastics industry and it works directly with customers to provide technical expertise to support all product development programmes. Orthoplastics continuously upgrades its facilities, by investing into a wide range of modern equipment and technologies that allows them to accurately cater for a wide range of customer demands. Its research and development laboratory is comprehensively equipped and has extensive experience of testing materials and products manufactured from Ultra High Molecular Weight Polyethylene (UHMWPE), Polyether ether ketone (PEEK) and other polymers, primarily within the medical device sector.